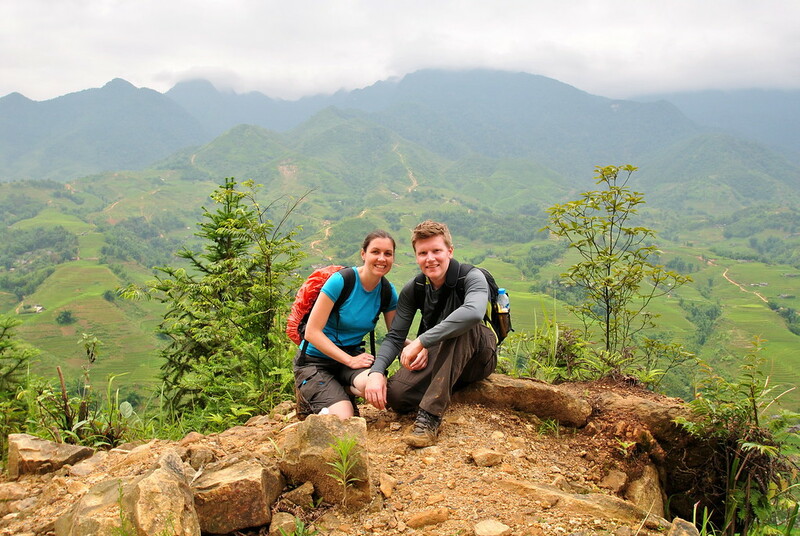 Home Travel Blog Destination highlights December invitation: trekking in Sapa, are you interest? The mountainous picturesque town of Sapa is favored with lovely beauty and ideal conditions to grow a wide range of fauna and flora. It is certain to be one of the best places to experience trekking in Vietnam. Sapa offers different trekking routes suitable for travelers of all skill levels. 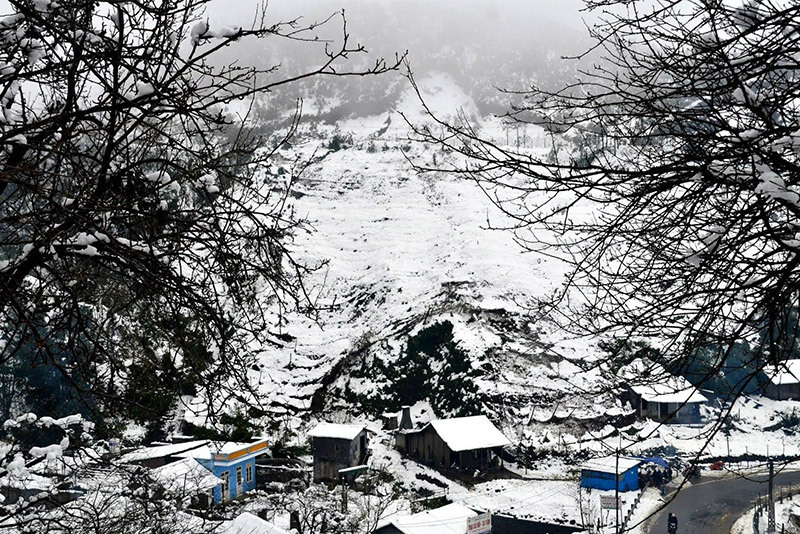 It is possible from easy routes like walking around the town center, paying a visit to one of these tribal villages to the more difficult ones like conquering to the top of Fansipan at the height of 3,143 meters above sea level. No matter how hard these routes are and how exhausted you will feel, the postcard created by great valleys, enormous green/yellow terraced rice fields and various fantastic attractions on the trekking routes deserve your effort. Is December a suitable time to experience trekking in Sapa? 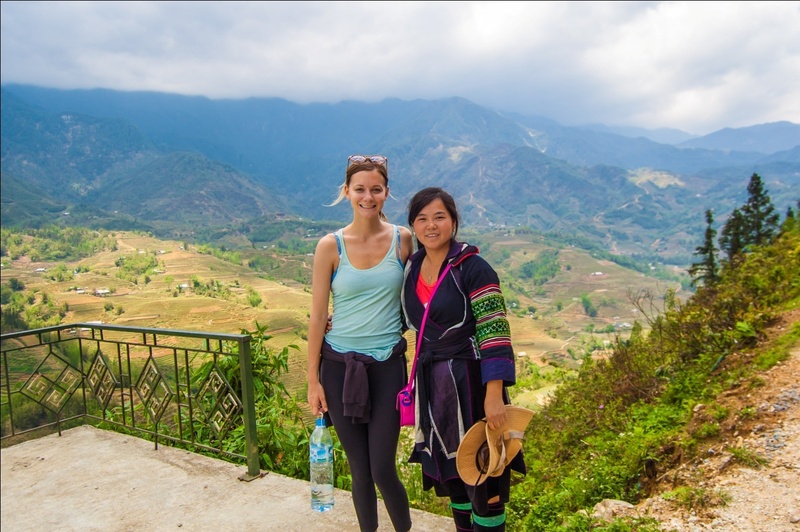 What to expect when going Sapa trekking? 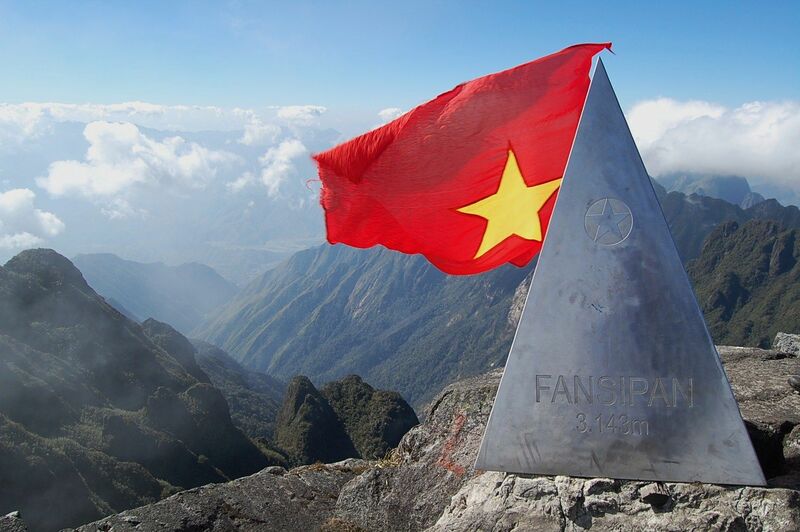 Fansipan is considered as the hardest trekking route in Sapa and the dream of many young Vietnamese. The top can challenge even experienced trekking lovers. After spending few days completing this hike, you will be awarded with magnificent panoramic view of Sapa from the top of the mountains. 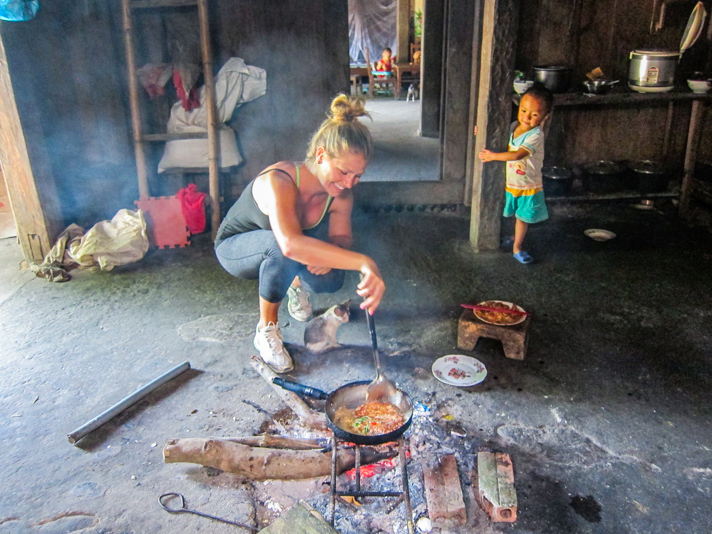 A chance to spend a night in a Vietnamese village community, to experience all the sights and sounds of a remote part of this country is the main reason why many trekkers go to Sapa. A homestay is the best way to mingle with the Northern Vietnamese culture. 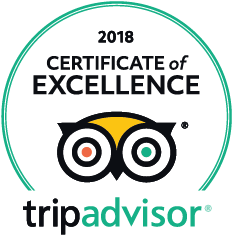 In spite of the lack of comfortable accommodation such as a hot shower, a clean bathroom, a mattress on the floor together with a mosquito net for guests, this whole experience is great like a world away from your daily stressful life. As you stay with the natives, try cooking Vietnamese dishes, have meals with them, sample their rice wine and simple but fresh Vietnamese food! Let’s enjoy unforgettable time with the sweetest hosts! Which is better choice: hike alone or hike in a group? Discovering the whole area might not be a big matter to experienced hikers. But those wanting to get great achievement climbing Fansipan at the height of 3,000 meters, the highest mountain in the S-shaped country, even the local guides are required to have a license to do so. Though following well-worn trails to enjoy all that the hills and valleys have to offer with the help of a readily-available map is fairly easy, trekking in a group with a guide should be the best way to fully appreciate the beauty of this charming town. The experienced guides, who know this area so well, can show you something special that you have never imagined. Not only this region’s history but also these interesting stories about the locals, these tourist sites will be told. December is coming, why don’t you plan your trekking in Sapa in December right now? 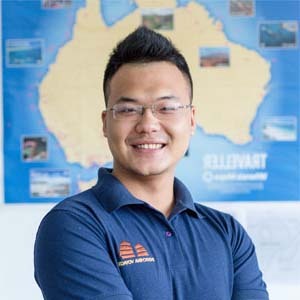 It is recommended to contact Vietnam tour companies to get everything ready for you before that. Or you can simply have a look at this kind of tour Exploring Sapa 3 days by land then ask the travel consultant for your customized tours.